Coast 2 Coast Marketing knows how to grab more market share by getting your message across to competitors’ customers. They do this with the help of one-on-one consultations conducted by an adept acquisitions team, all of whom have been rigorously trained to listen and learn effectively. They’ve studied our business model and your market and know how to promote brand loyalty wherever you want to grow. Building your business’ customer base step by step to make great strides is the goal of this passionate team of professionals. 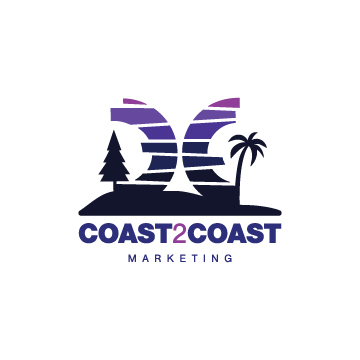 Coast 2 Coast Marketing’s outreach strategy is unparalleled and is dedicated to presenting YOU in the marketplace as the one, clear telecom choice.